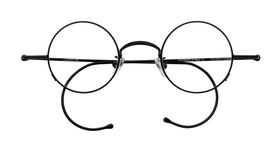 Men's eyeglasses have evolved tremendously even in the last 15 years. 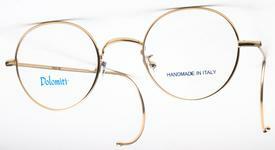 Almost every major fashion design offers a collection of men's prescription eyeglasses and men's sunglasses. 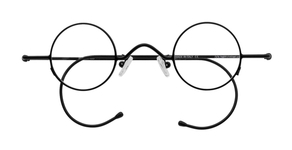 Styles vary, but there are many traits that are common to all mens eyewear. 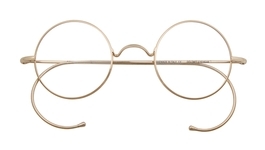 For example, the contour lines of the frames tend to be straigher with sharper corners. Colors tend to be muted, and kept within the sober palette of black, grey, brown and silver. 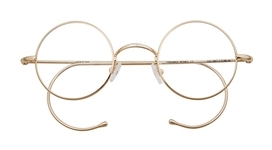 Frames tend to be sturdier, to keep up with the tough love they get from men. Mens sunglasses have developed tremendously, especially with the introduction and incredible popularity of Oakley in the past 20 years.